Consumers around the globe are tuning in to digital video in increasing numbers. 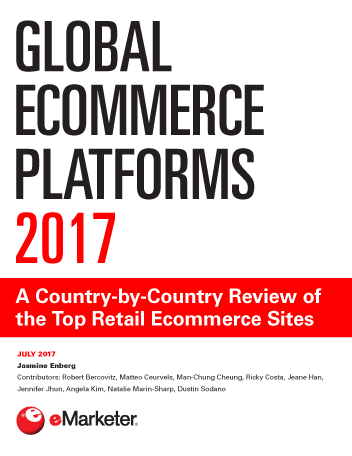 According to an April 2016 report from Nielsen, 65% of internet users worldwide watched some type of video-on-demand (VOD), including both short-form and long-form content, in September 2015, as explored in a new eMarketer report, “Global Video Platforms: A Country-by-Country Review of Digital Video Usage” (eMarketer PRO customers only). Mobile will be a key driver of further growth in the global digital video market. According to ZenithOptimedia’s “Online Video Forecasts,” daily time spent with video on mobile devices will overtake time spent with that activity on computers and other nonmobile devices in 2016, at 30.4 minutes and 27.3 minutes, respectively. Overall, the firm estimated there would be 695.5 million monthly digital video viewers worldwide this year, and that this number would increase to 732.4 million by the end of 2017. Despite a recent boom in the number of digital video providers, YouTube still dominates in nearly every market worldwide except China, where it is blocked by the government. According to an October 2015 report from GlobalWebIndex, at least three-quarters of internet users in every region worldwide used YouTube in the month leading up to Q3 2015 polling, with this share rising to 93% in Latin America. 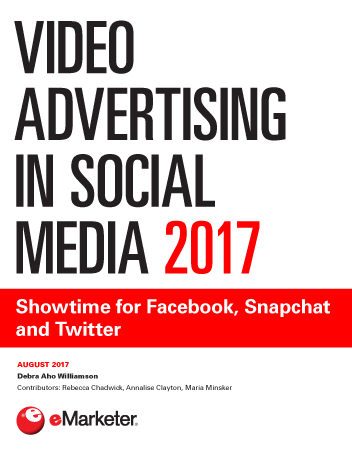 The popularity of digital video viewing has not yet translated into widespread adoption of paid video platforms, however. According to Nielsen’s survey, 26% of internet users worldwide who paid to access TV or video were paying for a VOD service in September 2015. In general, respondents were still far more likely to pay to watch cable TV. North America was an exception; there, the share of paid VOD users (35%) surpassed that of cable TV customers (31%). This may not come as a surprise as North America has the most developed VOD market in the world, especially when it comes to subscription video-on-demand (SVOD) services. According to a June 2016 forecast from Digital TV Research, there were already 81.8 million subscribers to VOD services, excluding sports, in the region at the end of 2015. This number was expected to near 109.6 million in 2021. The strong adoption of SVOD platforms in North America relative to other regions worldwide is due in large part to the wide array of services available. Many multinational SVOD platforms—including Netflix, Hulu and Amazon—are based in the US and offer US subscribers a larger variety of content than they do in other countries where they operate. Still, other markets across the world are starting to catch up. Some 32% of Asia-Pacific respondents in Nielsen’s survey were also already paying for a VOD service in September 2015, which was not far off from the proportion in North America (35%). However, differing levels of digital advancement in the Asia-Pacific region, as well as existing consumer habits and preferences, means that uptake of SVOD services varies significantly from country to country. Assessing the global picture, 43.5% of TV industry professionals polled worldwide by Digital TV Europe in January 2016 expected to see very strong growth in SVOD services over the next two years, and another 46.4% predicted moderately strong growth. Conversely, around one-third of respondents expected very or moderately strong increases for free-to-air and linear pay TV, while other VOD services fell somewhere in between. 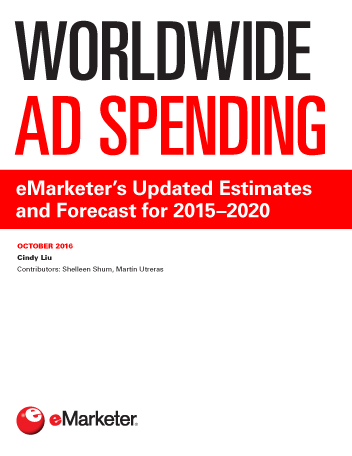 eMarketer PRO customers can view the full report here.